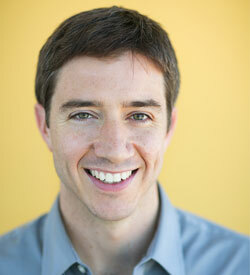 TJ Morley, AIA is a senior design architect and the design practice leader at Eppstein Uhen Architects (EUA). Known for being a true partner in the process, TJ’s diverse design experiences range from community master planning and historic preservation to finely-detailed corporate offices and innovative healthcare environments. Tate is the Director of Sustainability at OPN Architects and leads projects and initiatives across the firm’s four offices. His experience is rooted in the architectural design process, but also includes program and project management, and the development of technical guidelines for high performing buildings. He has served many organizations, including cities and universities, AIA’s Committee on the Environment and the USGBC’s Energy & Atmosphere Technical Advisory Group. Joan is an award-winning architect specializing in museums and cultural institutions. Her passion for architecture is evident in her work style. She has created a small design studio within the large-firm structure of HGA. This studio approach serves as an incubator for innovative design, in which her projects are aesthetically driven and technically challenging. 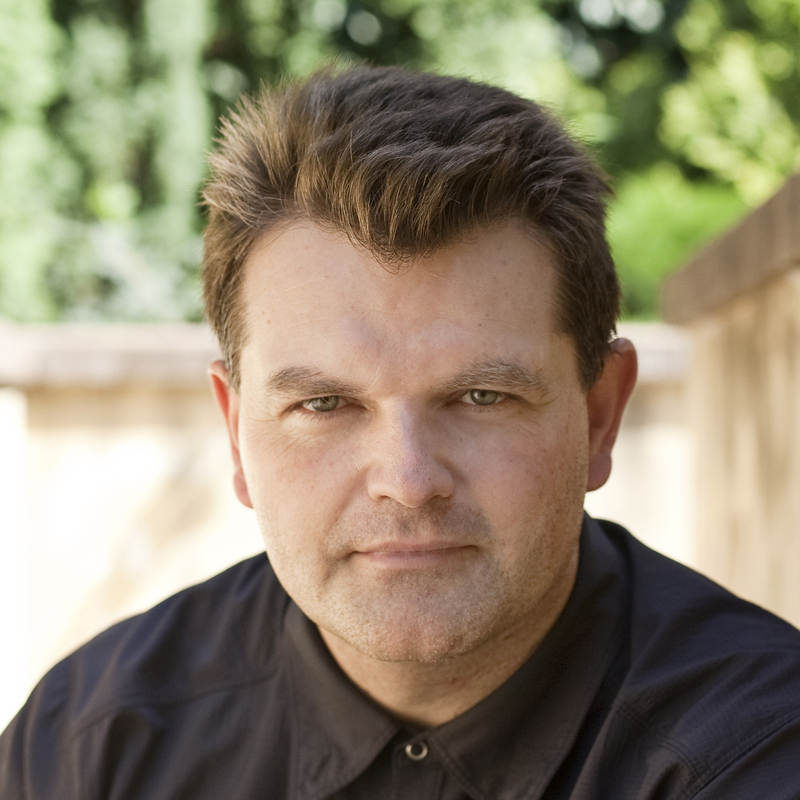 Kai-Uwe Bergmann, AIA, is a partner at BIG who brings his expertise to proposals around the globe, including work in North America, Europe, Asia and the Middle East. Kai-Uwe heads up BIG’s business development which currently has the office working in 20 different countries as well as overseeing BIG’s Communications. Registered as an architect in the USA (eight states), and Canada (one province), Kai-Uwe most recently contributed to the resiliency plan BIG U to protect 10 miles of Manhattan’s coastline. He compliments his professional work through previous teaching assignments at University of Pennsylvania, University of Florida, IE University in Madrid, and his alma mater the University of Virginia. Kai-Uwe also sits on the Board of the Van Alen Institute, participates on numerous international juries and lectures globally on the works of BIG. 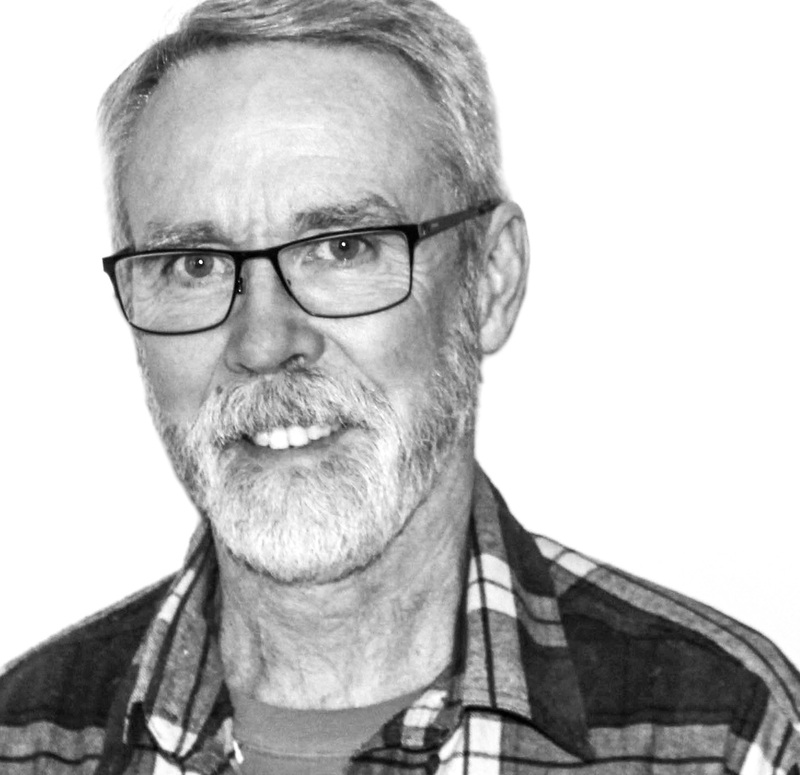 Jim Atkins, FAIA, has worked in the design and construction industry for the past 45 years providing professional services as an architect, including experience as a general contractor and a subcontractor. He has worked on the largest and most complex projects in the US as well as numerous international venues. 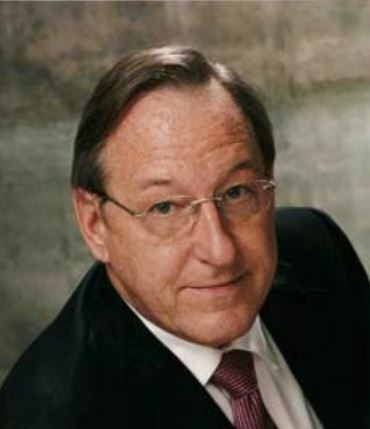 Jim was an equity principal at HKS Architects for 32 years, serving in many executive positions including Director of Operations, Director of Construction Services, Risk Manager, and as Principal-in-Charge on hotels and sports venues. 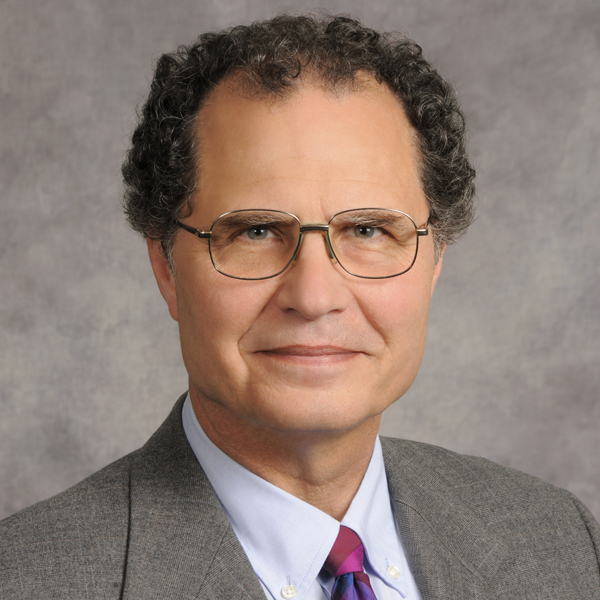 Jim has authored articles in "The Architect’s Handbook of Professional Practice" as well as co-authored the 2007 AIA Document revisions , "Managing Project Risk: Best Practices for Architects and Related Design Professionals," and "Introduction to Health Care Planning, Design and Construction." 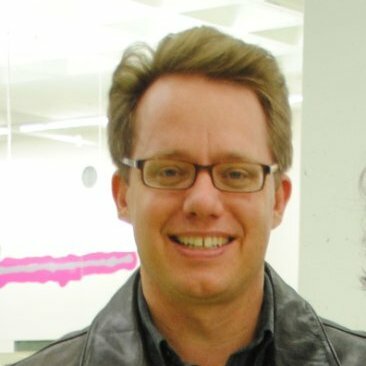 Jonathan Bartling, AIA, is Director of the Digital Practice Group, a multidisciplinary studio that develops digital design tools. He established HGA’s BIM Implementation Manual, leads firm-wide digital training programs, and presents BIM implementation at regional and national conferences. Nathaniel Quincy Belcher, AIA, is a Professor of Architecture at Pennsylvania State University. He is a recipient of grants from the National Endowment of the Arts, the Graham Foundation, and other notable foundations and research entities. He was educated at Virginia Tech and Harvard University and holds both bachelor's and master's degrees in architecture. 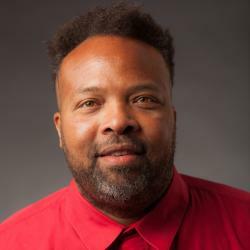 His work has been exhibited and published on many publications including Sites of Memory from Princeton Architectural Press, HarlemWorlds: Metropolis as metaphor exhibition/publication through the Studio Museum in New York City and most recently in the 2004 Arcilab exhibition in Orleans France. He has worked to establish an independent, research-based program dedicated to the development of critical theoretical ideas and the production/ documentation of objects/environments that recognize marginalized influences on architecture and its related disciplines. He has a special interest in influences of modernism on “emerging context” and vice versa. He is a licensed architect and a licensed interior designer. 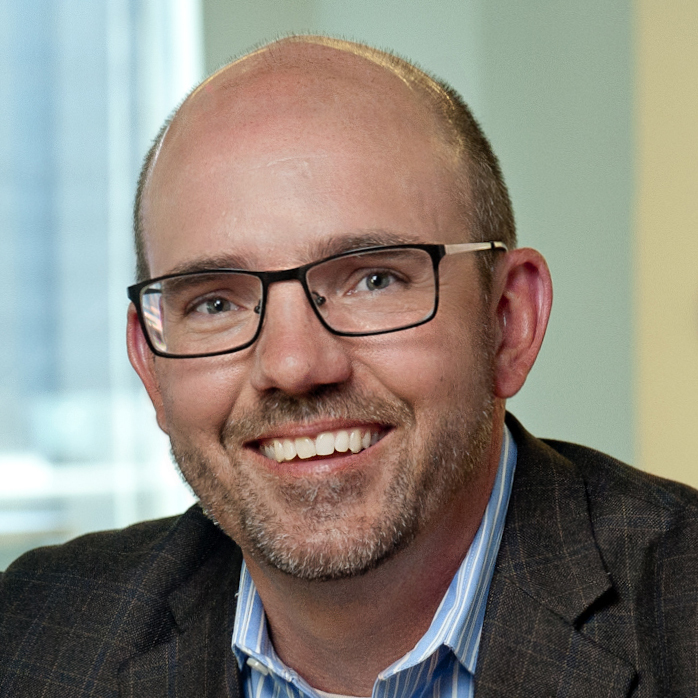 Jeff Block is a Principal with the Steelcase Applied Research and Consulting team. He brings over 35 years of industry experience both in a design role and as a consultant. 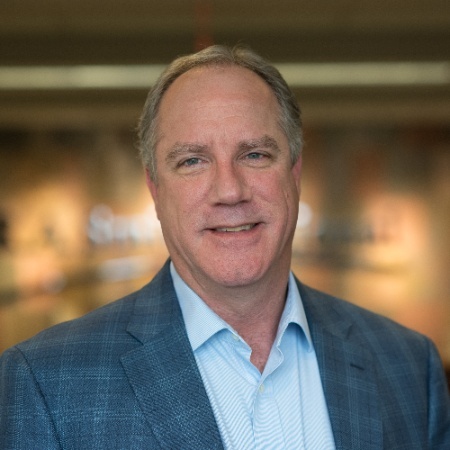 In his most current role, he has lead strategic consulting engagements and workplace strategy development with over forty clients. 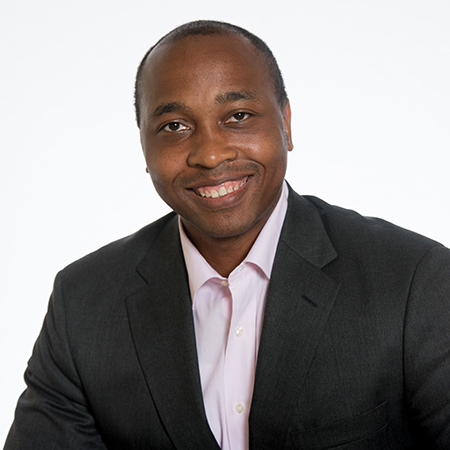 He uses his expertise to help clients link their business strategy with culture and spatial strategy. 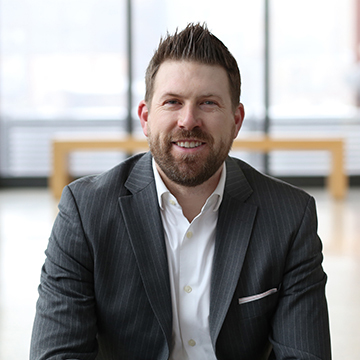 Currently based in Detroit, Michigan, Jeff began his career with Albert Kahn and Associates, where he worked on a variety major projects for Fortune 500 companies. 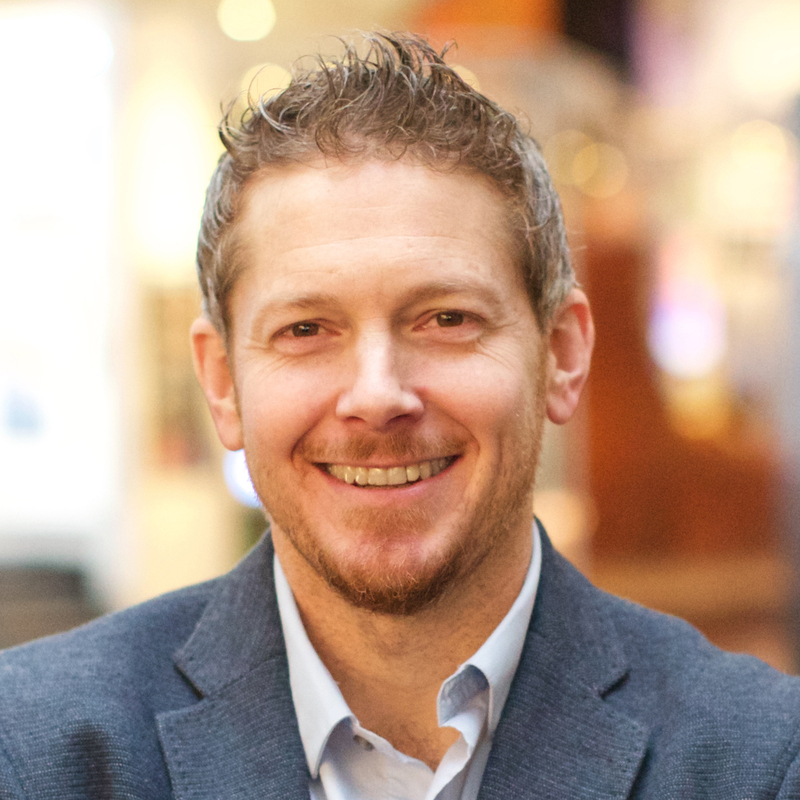 He came to Steelcase to build the relationship between Steelcase and the design community in the Michigan market, and has held a variety of sales and marketing roles with the company during his tenure. Robin Carley, has over three decades of experience on a broad portfolio of architectural woodwork projects. 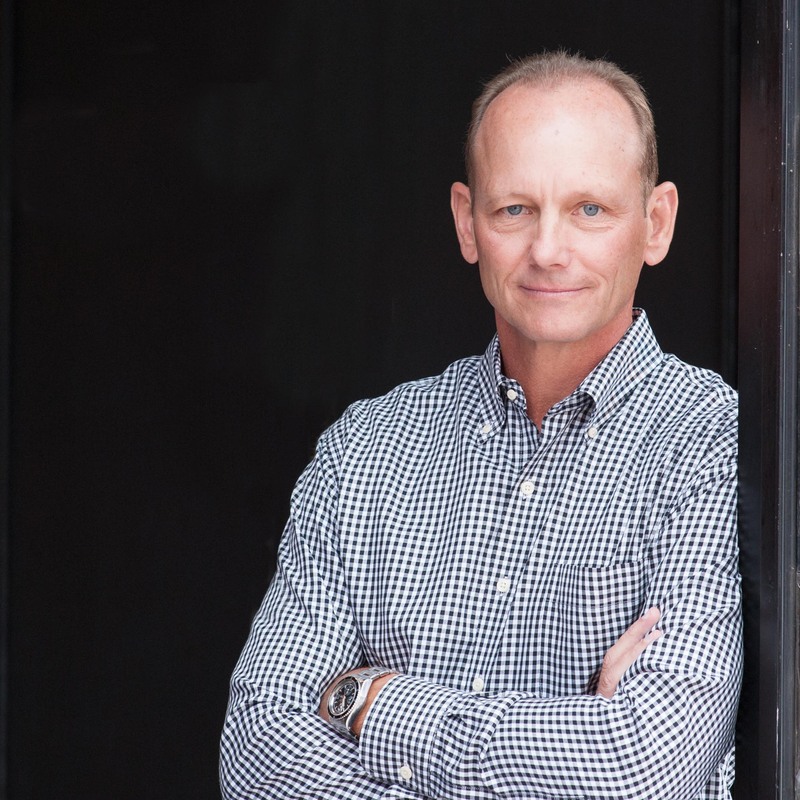 Prior to starting Carley, Wood Associates, in 1982, Robin worked for a furniture manufacturer and general contractor as a journeyman and foreman. He attended UW-Madison for under-graduate study in Fine Arts, with a concentration in furniture design, construction and color techniques, with additional studies in mechanical engineering. 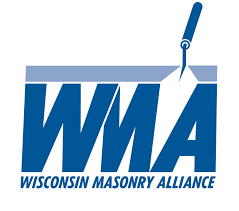 Robin's professional associations include the national Architectural Woodwork Institute (AWI), present member and past Chairman of the Wood Technics Advisory Board — MATC, and he has served as a Board member on the State of Wisconsin Vocational Educational Gubernatorial Advisors Board. Shannon Christensen, AIA, is an Associate Principal at CTA Architects Engineers, a multi-disciplinary firm with over 430 team members in 15 offices. 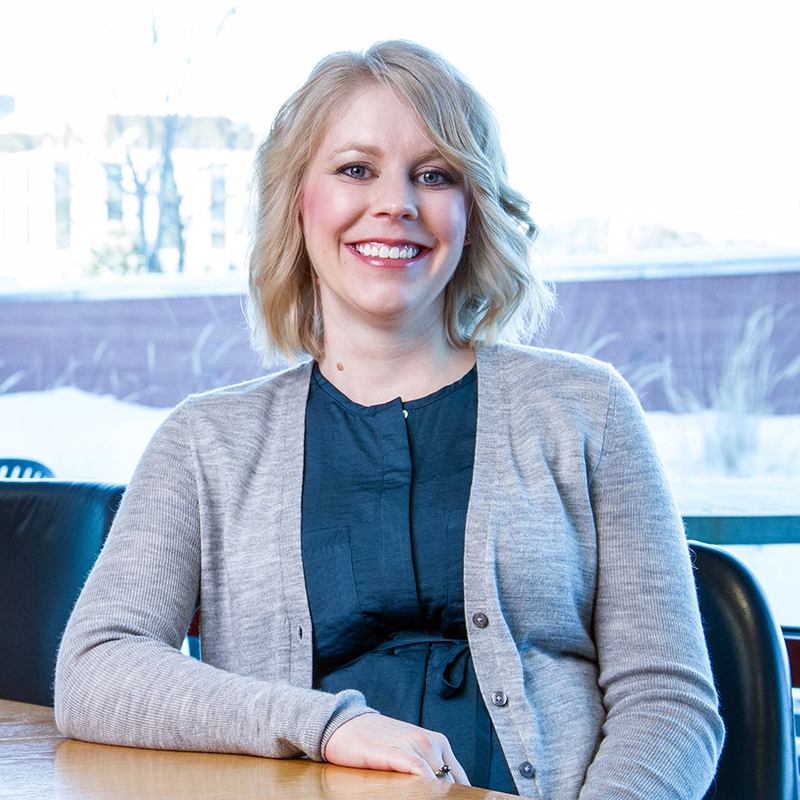 Shannon joined CTA’s Billings, Montana office in 2006 after receiving her Master of Architecture degree from Montana State University and became licensed in 2010. Shannon currently manages the 40-person Billings architectural team and leads CTA's project management initiative. Shannon has served as AIA Montana Associate Director and the AIA Northwest and Pacific Region Young Architect Regional Director. She has been an Architect Licensing Advisor since 2009 and has served on NCARB’s Internship Advisory Committee and Education Committee. In 2015, Shannon was recognized by NCARB as one of the “13 Must Follow Twitter Accounts for Aspiring Architects.” Shannon received the AIA’s 2017 Young Architects Award and was recently featured as an AIAS 60th:Legacy alumni. When Shannon is not at work or volunteering, she can be found spending time with her husband and 13 month old son and rooting for the Green Bay Packers. Corey Clayborne currently serves as the Executive Vice President of AIA Virginia. In this position, he oversees the portfolios of Government Advocacy, Professional Excellence, Communications + Outreach, and Member Services. Corey has been recognized by the AIA at the local, state and national levels. In 2017, he was an AIA Young Architects Award recipient and named to Building Design + Construction’s 40 Under 40 class. His volunteer service spans across a multitude of roles for all levels of AIA, several NCARB Committees, and an appointment to Virginia’s regulatory Board for Architects, Professional Engineers, Land Surveyors, Certified Interior Designers, Landscape Architects by Governor Terry McAuliffe. 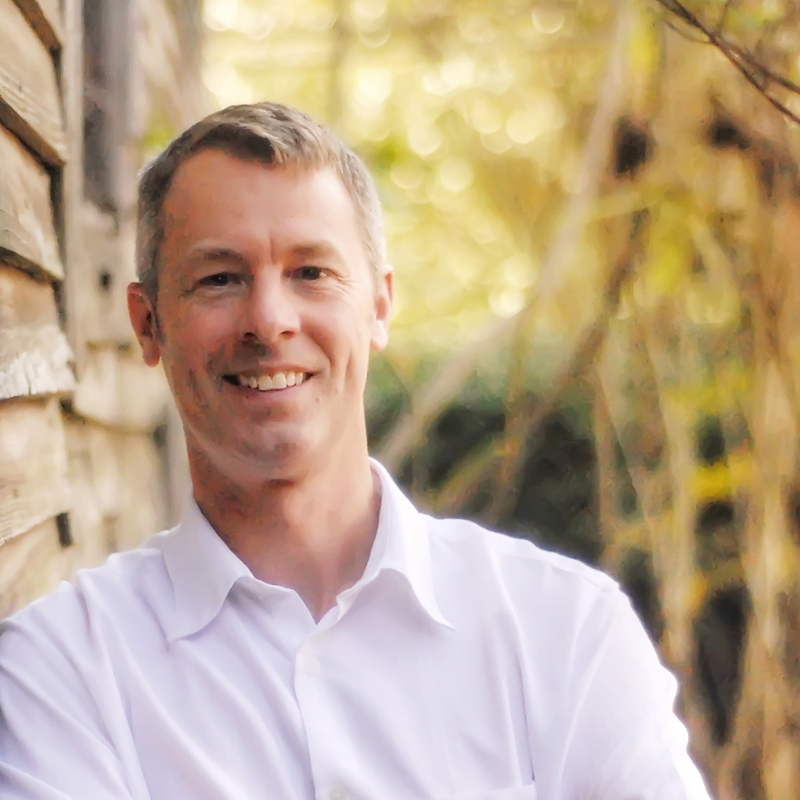 Corey is an architect licensed to practice in Virginia and Washington D.C. who worked in private practice for 13 years serving as a project manager for local, state, and federal clients before taking the chief executive position at AIA Virginia. 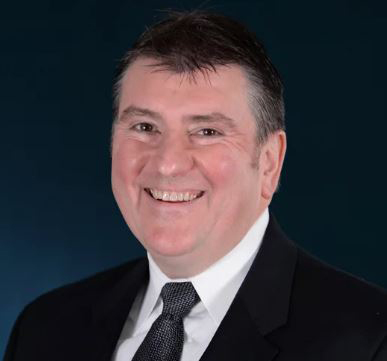 Pat Conway, AIA, is a registered architect in Wisconsin, IMI’s Director of Education, co-Director of IMI’s national masonry technical team, faculty member of IMI’s Contractor College, and distinguished masonry speaker and author. Randall Dahmen graduated with honors from the University of Wisconsin-Madison, in 1985, with a Bachelor of Science Degree in Engineering Mechanics. He continued engineering studies at the University of Wisconsin-Madison and was awarded a Master of Science Degree in Engineering Mechanics in 1986. 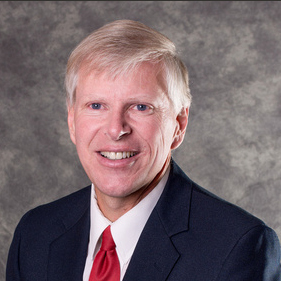 He has been a registered Professional Engineer in the State of Wisconsin since 1989. He has worked for the State of Wisconsin’s Division of Industry Services (formally the Division of Safety and Buildings) as an Advanced Engineering Consultant for the past 23 yrs. His present efforts involve the HVAC Qualifier Certification Program; the Wisconsin Commercial Building Code with emphasis on the HVAC and Energy Conservation Chapters; training as it involves Designers, Contractors, Building Owners and new employees on the use of the HVAC and Energy Conservation Chapters of the Commercial Building Code, as well as Commercial Building Plan Review. He has represented the Division on the Commercial Building Energy Conservation, HVAC as well as General Code Committees during his tenure. 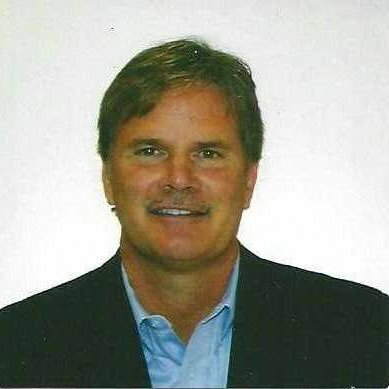 Scott Easton, LEED AP BD+C, is the Cultural Environments and Corporate Office market leader at Affiliated Engineers. Scott is a Principal and Project Manager in the Madison office where he has spent his career of 23 years. A graduate of Kansas University with a Bachelor’s of Science in Architectural Engineering, he was worked extensively in multiple markets including Healthcare, Science & Technology, Mission Critical, Cultural and Corporate Office. Fueled by a passion for the interaction of light and space in the built environment, Scott helped to start and grow AEI’s internal architectural lighting design practice, PIVOTAL. The most important question Architects should be asking is: Are we still relevant? In today’s business environment, disruption is more than a buzz word … it’s a fact of life. Reality for many architects is a daily struggle against commoditization and a co-opted identity. 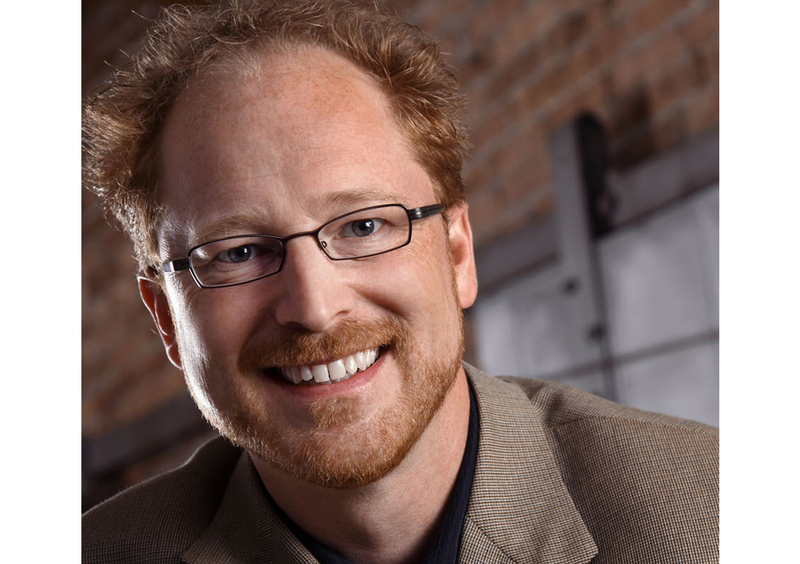 Jeff Echols is a marketing and brand story consultant that helps architects distill their story and infuse it throughout their organization. Most organizations don’t deliver compelling messages. Jeff helps craft and tell brand stories that resonate so powerfully, your Ideal Client feels compelled to share them, because a passionate tribe of engaged clients is your most valuable marketing resource. As AEI's Building Performance Practice Leader, Paul Erickson, LEED AP BD+C, manages the firm's sustainable design services and champions high performance design on projects around the country. As a principal and project manager on laboratories and other project types, he is dedicated to integrated design, driving innovation, utilizing a host of performance simulation tools, and ensuring that design solutions can be operated and maintained in the long term. Scott Hackel, PE, LEED AP, consults with architects and engineers on energy efficient building designs and systems. 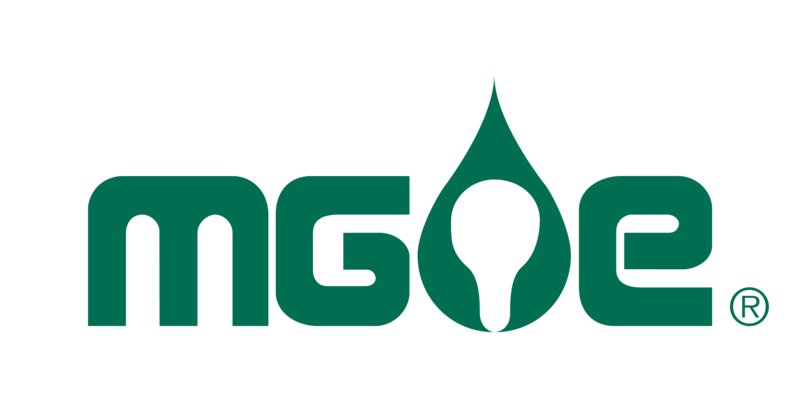 He also conducts applied research on technologies and processes through both field monitoring and extensive energy modeling. He has specialized in the study of ground source heat pumps and lighting and HVAC controls. Adana Johns has played a central role in delivering high-profile academic and corporate research projects across the country. She has practiced in a variety of markets from a management, planning, technical and sustainable design perspective, using her experience to continually refine and deliver spectacular work. 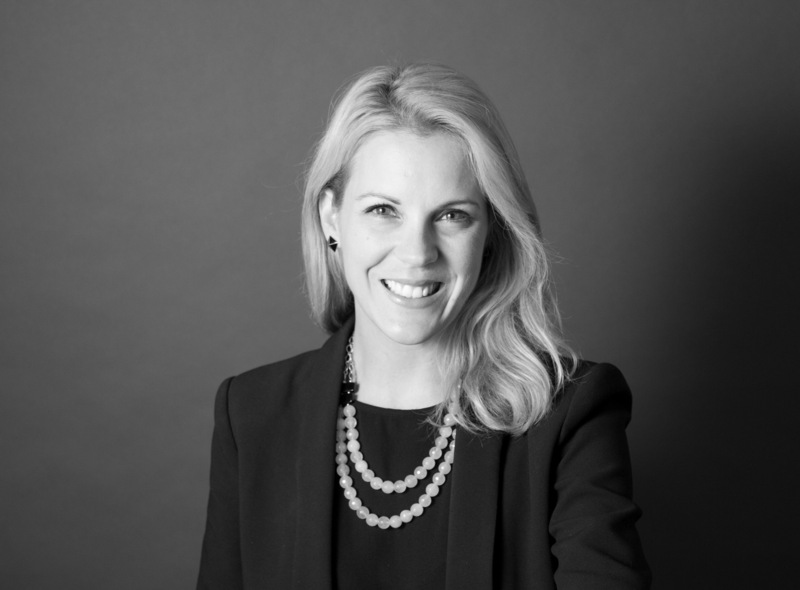 As the Chicago office Science+Technology Leader and a member of the firm-wide Science+Technology Council, she brings an interdisciplinary approach to grow the practice by; collaborating on projects with Higher Education, Government, Municipal, Industrial, and Commercial team leaders. Stacey Zwettler Keller, AIA, NCARB is a Senior Project Architect at Mead & Hunt, Inc. in Middleton, WI, serving the government markets with an expertise in historic preservation. She attained a Bachelor of Science in Architectural Studies and a Masters of Architecture from the University of Wisconsin – Milwaukee. Stacey is visible in the profession and the community through her service as the AIA North Central Region Young Architect Regional Director, past president of AIA Southwest Wisconsin, and the development of the Disaster Assessment and Leadership Institute Programs for AIA Wisconsin. 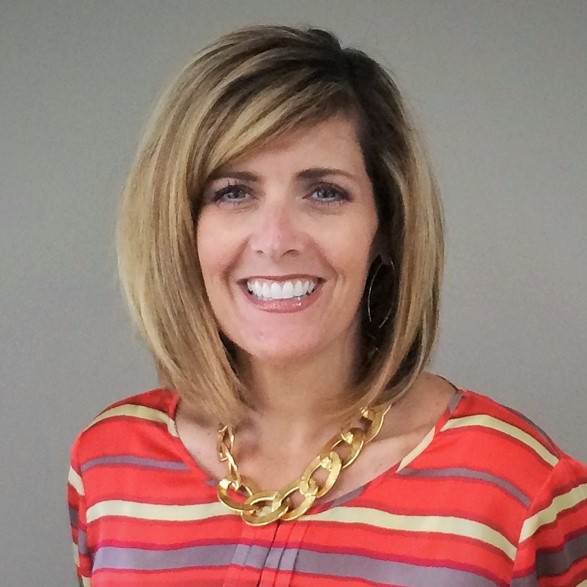 Traci Kloos is the Director of Design and Customer Experience for Tarkett North America. She has more than 20 years of design experience spanning both residential and commercial applications. With a background in architecture and interior design, Traci began her career as a residential kitchen and bath designer. She joined Masco on the KraftMaid Cabinetry brand team in 2000 and during her 14 tenure Traci held positions as a Senior Designer, Senior Design Manager, and Senior Product Designer. 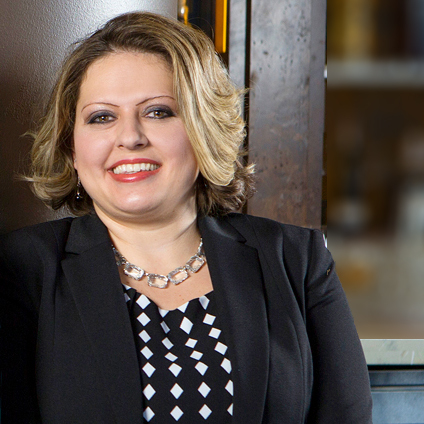 In 2014, she joined Tarkett North America as a Senior Design Manager. In her current position, Traci and her team lead initiatives that connect design to the sales organization and customers through visual story telling. Traci also works with the Marketing team to enhance the value of the brand through color and design, tracks market trends and contributes to the brands social media campaign. Traci is also on the board of directors for Color Marketing Group. Jeffrey Kock is an Associate Principal at Front Inc, a global façade consultancy that has collaborated with architects, owners, and contractors on over 300 projects. 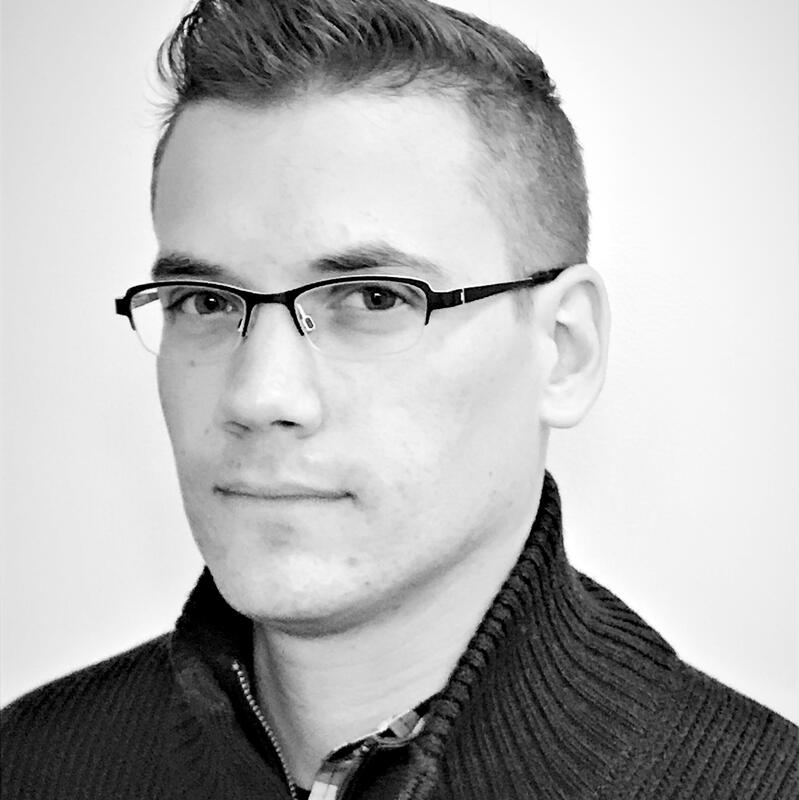 Jeffrey is a registered architect and LEED AP with a background in design as well as structural engineering. His project experience at Front has ranged in scale from high-rise building curtain walls to bespoke systems for art installations and residential projects. He has had the opportunity to share his experiences through teaching appointments in California and Ohio as well as through presentations at conferences, including the American Society for Composites Conference, the Advances in Architectural Geometry Conference, and AIA conferences in Alabama and Colorado. Kosarzycki is the Director of the Office of Plan Review and Inspection with the Wisconsin Department of Health Services, Division of Quality Assurance. He served on the national AIA Board of Directors and AIA Strategic Council, representing members in Wisconsin, Minnesota, South Dakota and North Dakota. He chaired the national AIA Codes and Standards Committee and served on the AIA Committee on Leadership Education. He also has participated on three AIA Sustainable Design Assessment Teams and remains an active volunteer leader of the National Institute of Building Science and the International Code Council. In addition, he is a member of the Village of Greendale Plan Commission, Board of Zoning Appeals and Building Committee. In recognition of his contributions to the AIA and the profession, Kosarzycki received the 2017 AIA Wisconsin Golden Award. 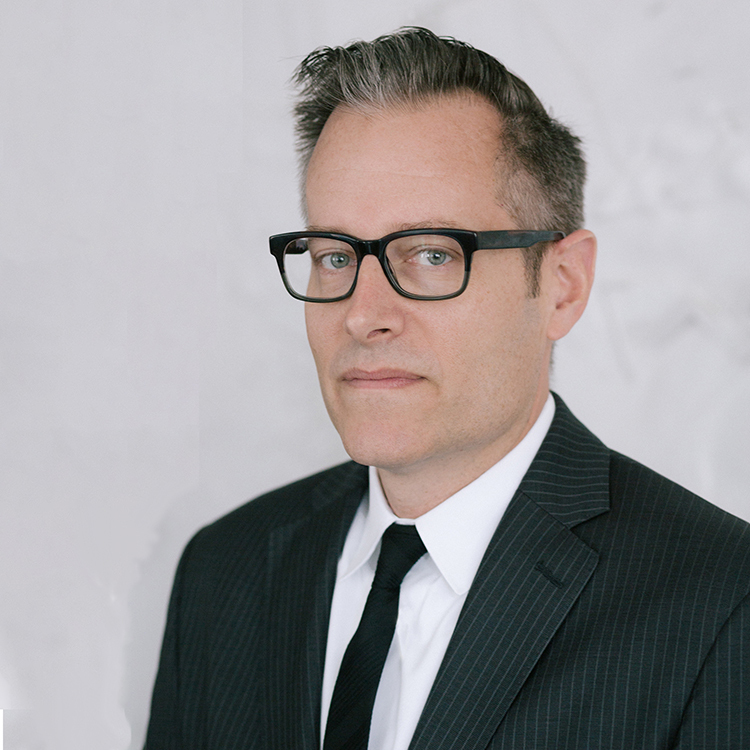 Paul Lewis, FAIA, is a Principal at LTL Architects based in New York City. He is currently a Professor and Associate Dean at Princeton University School of Architecture, where he has taught since 2000. He received a BA from Wesleyan University and a M.Arch from Princeton University. His New York based firm has completed academic, institutional, residential and hospitality projects throughout the United States. LTL received a 2007 National Design Award and has received multiple AIA design awards. Their recent built work includes Upson Hall at Cornell University; The ContemporAry Austin, an art center in Austin, Texas; Steeplechase Pier at Coney Island; The Helen R. Walton Children’s Enrichment Center, a model school for early childhood education in Bentonville, AR; and projects at Vassar College, New York University and Columbia University. In 2017, they won an invited design competition for an arts center in Telluride, Colorado, and PosterHouse, a museum dedicated to posters, located in New York City. The firm’s designs and drawings been exhibited around the world, including the U.S. Pavilion at the Venice Architecture Biennale, and are part of the permanent collections of the Museum of Modern Art, San Francisco Museum of Modern Art, and Carnegie Museum of Art. LTL Architects are the authors of Intensities (2013), Opportunistic Architecture (2008) and Situation Normal....Pamphlet Architecture #21 (1998). Their newest book entitled Manual of Section, an analysis of the history and typology of section in architecture, was selected by The Deutsches Architekturmuseum as one of the ten best architecture books of the year. It has been translated into Japanese, Korean and Chinese. Paul is a Board Member of the Architectural League of New York and a Fellow of the American Academy in Rome. Andrea pursues architecture as both an art and a science. 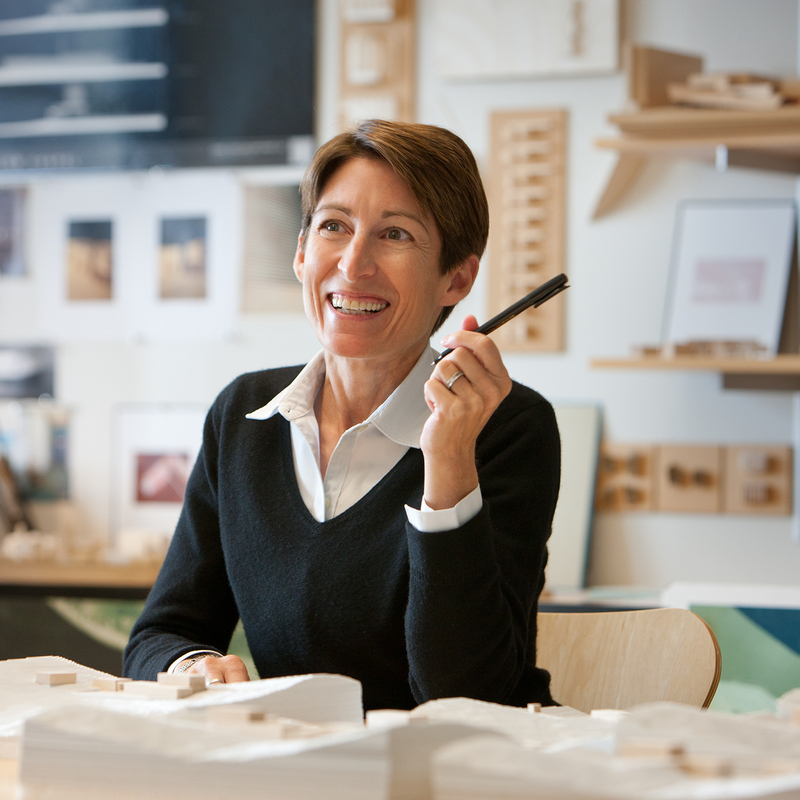 She’s established Payette as a foremost leader in high-performance buildings. She’s driven to minimize the profession’s impact on the environment and ensures that Payette’s research is shared publicly—presenting and writing features for journals and architectural magazines. Andrea is active with the Boston Society of Architects, the AIA COTE Advisory Group, and the AIA 2030 Commitment Working Group, which she chairs. 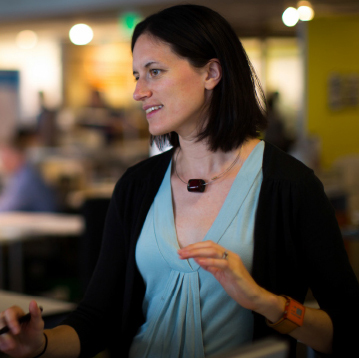 She spearheaded development of the AIA 2030 Design Data Exchange, an interface that allows firms to benchmark and report the energy use of their portfolios. The online tool makes reporting on progress towards carbon neutrality much easier. As a Project Architect, Malanowski helps to turn client visions into reality. He constantly evaluates ways to take advantage of new technology to save time and increase quality. He is the Secretary/Treasurer of AIA Wisconsin, serving on the state society’s Executive Committee and Board of Directors. 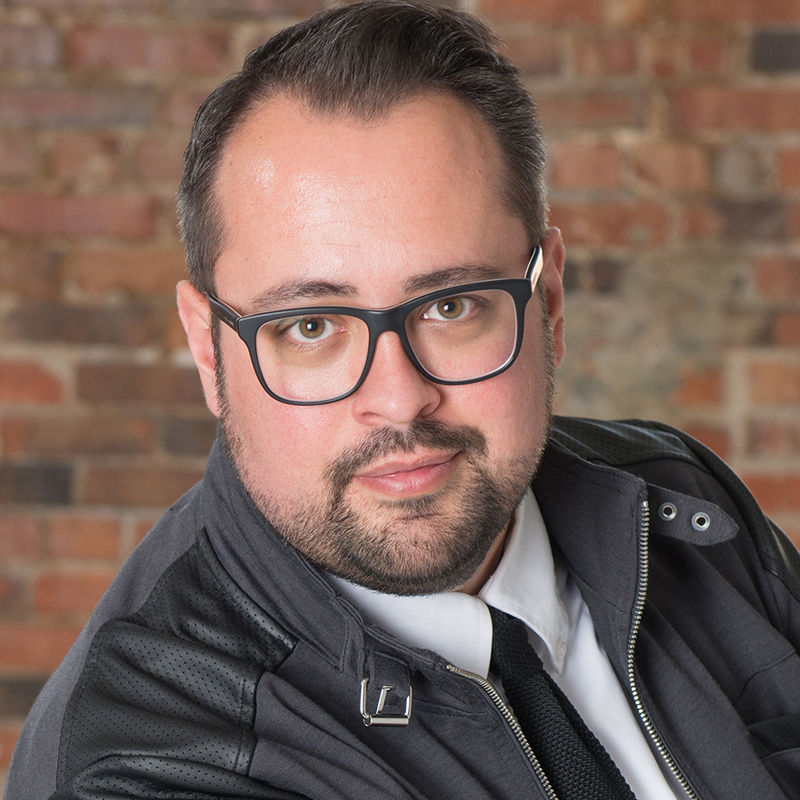 He served as a Director on the AIA Milwaukee Board of Directors and chaired the local section’s Emerging Professionals Committee, coordinating an annual EP Design Competition. 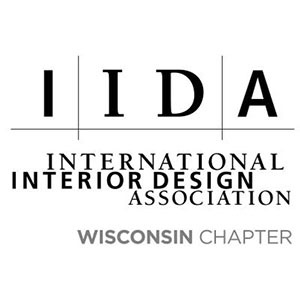 Dedicated to mentoring emerging professionals and encouraging licensure, he presented ARE study sessions broadcast to sites across Wisconsin and spoke at the national Architectural Licensing Advisors Summit. He also is an active member of NCARB task forces and committees working to improve the licensing process. He also volunteers with Habitat for Humanity and a community-based design center working to rehabilitate older properties. Tom Mortensen, PLA, ASLA, has over 30 years of experience in landscape architecture and related design and construction professions. Tom’s experience includes expertise in the areas of site planning, urban spaces, park and public open space design, memorials and public plazas, retail developments, restoration plans and construction management. Some of his projects include design and master planning for US Forest Service, National Park Service, Boy Scouts of America, Native American Tribes and the U.S. Department of Veterans Affairs. He has designed major projects throughout the US for national retailers and land development companies. Tom has been a featured speaker on topics pertaining to site design, master planning, rainfall integration and site development. He also teaches a class at the UWM School of Continuing Education in the Water Technology Certification program. Victor O. Schinnerer & Company Inc.
Frank Musica, Assoc. AIA, has an architecture degree, MBA, and law degree from the University of Notre Dame. Frank worked in small architecture firms in Chicago, was co-founder of the Chicago Architecture Assistance Center, and served as legal counsel of an international A/E firm. After leading government affairs and practice management programs for the AIA national component and for engineering societies, Frank joined the staff of Victor O. Schinnerer & Company, Inc. where he produces risk management educational programs, serial publications, and website information for the Schinnerer professional liability insurance programs. He also has served as an insurance counsel for the AIA Documents Committee since 1991. 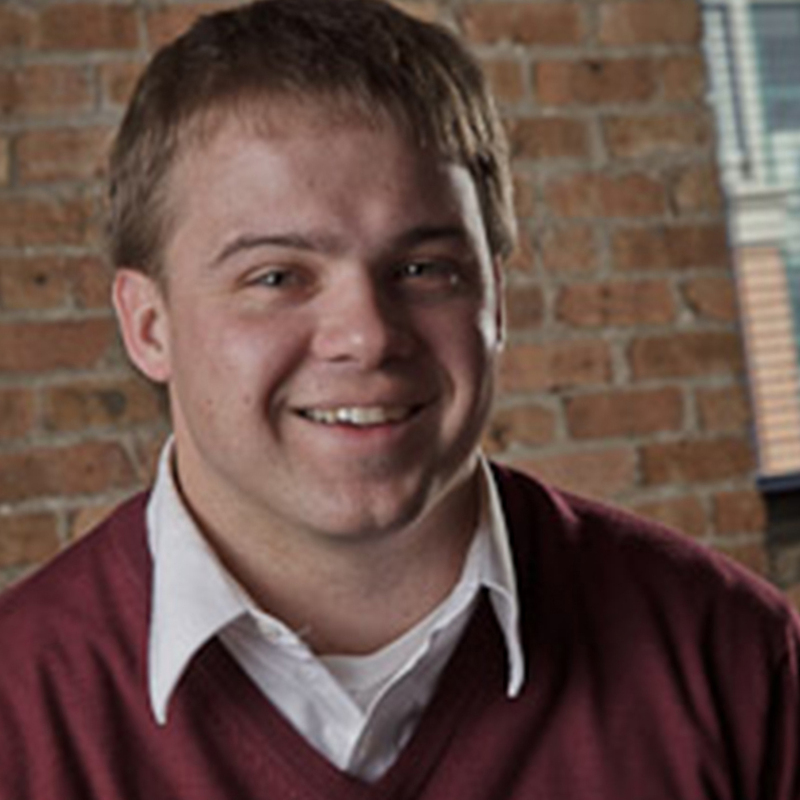 A project manager at OPN Architects, Toby Olsen, Assoc. AIA, relishes working with people, be it in public participation processes, strategic planning, or client visioning sessions. Toby was a leading designer for the award-winning Cedar Rapids Public Library in downtown Cedar Rapids, a shining example of Cedar Rapids’ flood recovery. He also played a key role in the Cedar Rapids Open House public participation process, an effort that helped the city to align priorities of how to build back better rooted in public input. This study focused on seven key pieces of infrastructure. The central library, city hall, the central fire station, the public works facility, the ground transportation/intermodal center, former U.S. Federal Courthouse, and the animal care and control facility were all destroyed in the flood. This process not only identified how the city would rebuild, but also documented and utilized public input in formulating the strategies. 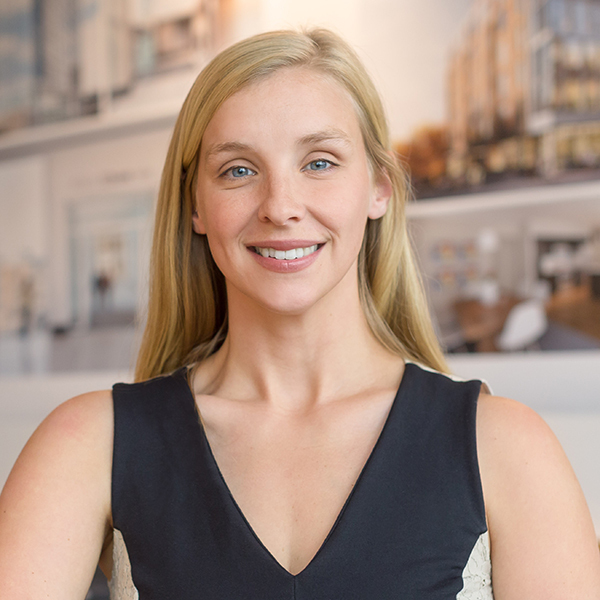 Melinda is an Associate at Kahler Slater, the firm that partners with clients to enrich life and achieve powerful results through architecture, interior design and environmental branding. Kahler Slater focuses on serving health care, higher education, corporate, hotel, living environments, sports and fitness markets. Within the firm, Melinda helps lead a collaborative process that asks clients to dream big and leverage their project as a catalyst to advance their organizations. Melinda served on the AIA Wisconsin Board of Directors in 2016 and on the Strategic Counsel in 2017-2018. She holds a Bachelor of Science in Architecture and Minor in Art History and Criticism from the University of Wisconsin, Milwaukee, where she also served on the AIAS Marketing Committee and was a National Competitor on the UWM Wakeboard Team! Jody is a vital part of the Potter Lawson team with his greatest strengths being a collaborative design process, consensus building, master planning, and passion for sustainable design. Jody believes that working collaboratively with our clients is as important as the final product. To Jody, the clarity and quality of the process ultimately determines the level of quality that we as a team can achieve. Jody’s shares his vision for an integrated design process with his passion for sustainable design. He works to build sustainability into the design process on every project and has led a wide range of projects successfully through LEED Certification. 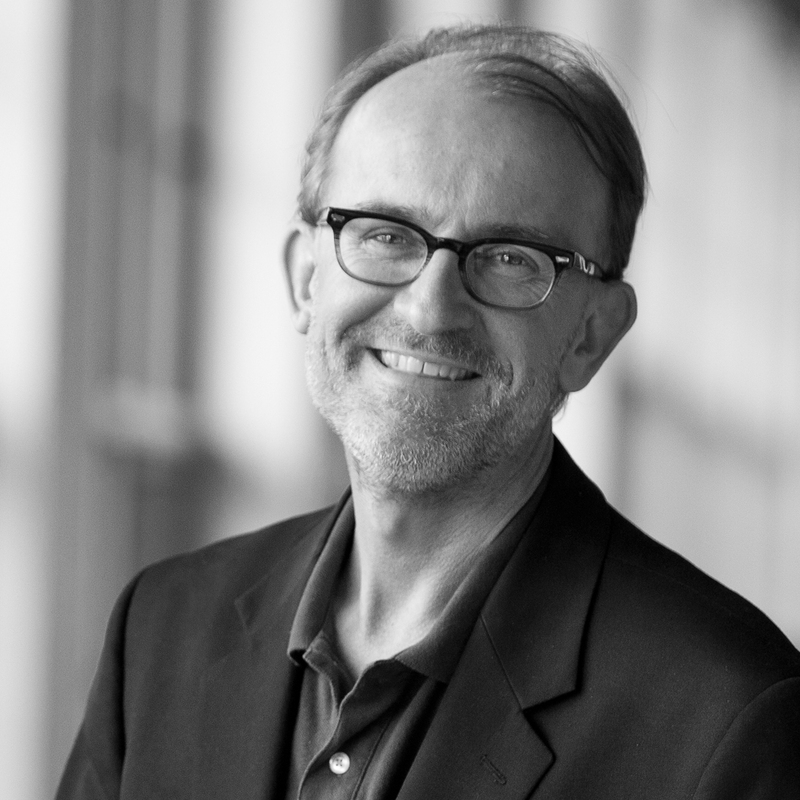 James W. Shields, FAIA, is a lead design architect with Hammel, Green and Abrahamson Architects of Milwaukee, where his work has been honored by regional and national design awards. Mr. Shields is also an Associate Professor of Architecture at the University of Wisconsin-Milwaukee, where he has taught building design and construction technology since 1984. Established in 1979, OPN’s 39-year track record of success is the result of a deliberate, sustained commitment to an open culture that nurtures excellence and new ideas. 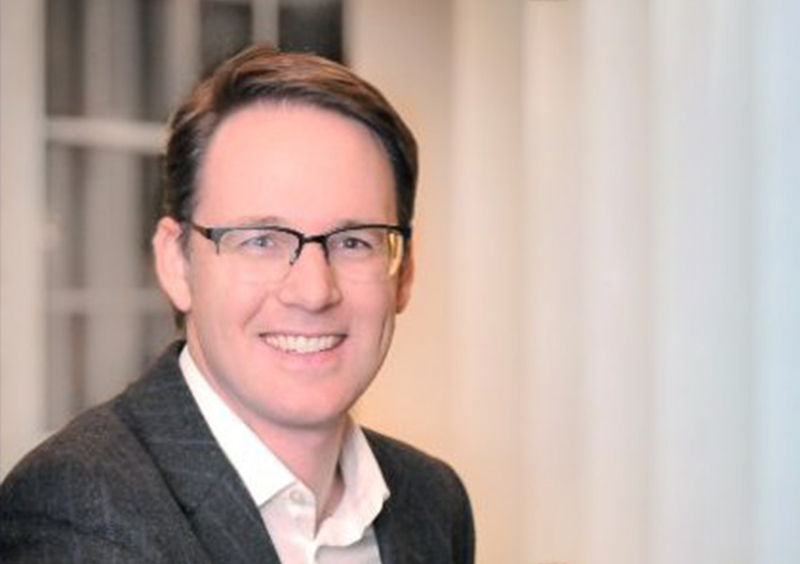 As the President of OPN Architects, Daniel Thies, AIA, has been responsible for charting the path of OPN’s largest and most complex projects. Over the past decade, Dan has served as the principal-in-charge on a series of projects with multifaceted programs, ranging in project size from $500,000 to $132 million, and spanning markets as diverse as higher education, performing arts, corporate and civic. He served as the principal-in-charge of Hancher and steered the firm’s role in guiding the strategic redevelopment of Cedar Rapids, post flood. The Boldt Company provides facilities solution services to customers in a variety of power, healthcare, industrial, and institutional markets. Boldt has a national reputation being a leader in Integrated Lean Project Delivery® and one of the safest companies in America. Headquartered in Appleton, Boldt has 13 offices throughout the nation. Immel Construction provides general construction, construction management, estimating, and project delivery services to meet the needs of our clients. Based in Green Bay, WI, we serve a broad customer base in over 17 states that includes work in healthcare, retail, manufacturing, hospitality, education, financial, civic, and religious sectors. 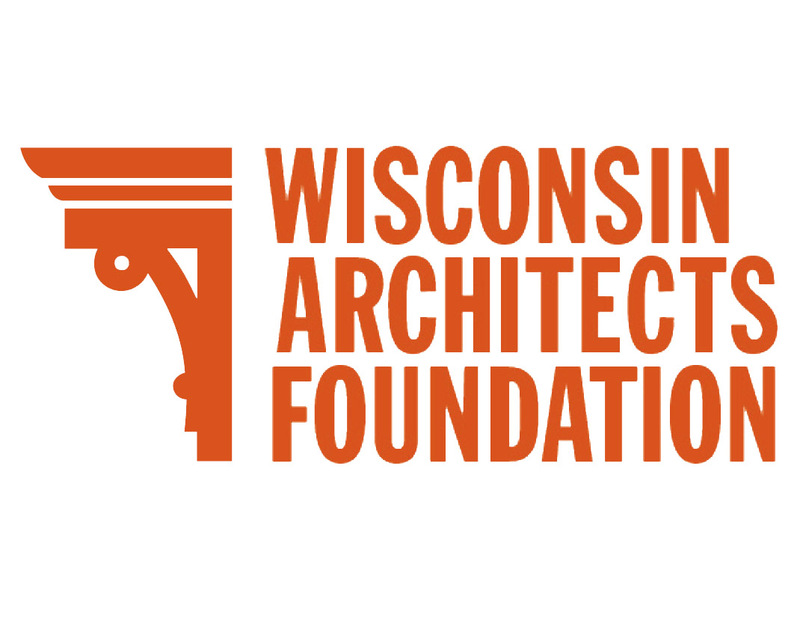 We are pleased to have this opportunity to support AIA Wisconsin. 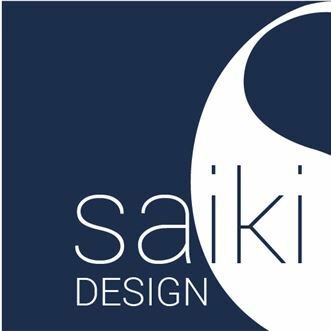 For more information about Saiki Design, Landscape Architects, please visit our web site. 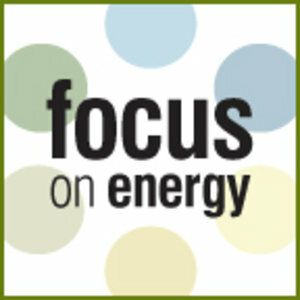 Madison Gas and Electric is your community energy company for the future. Visit energy2030together.com to learn about our Energy 2030 framework for a more sustainable future. TOTO is the worlds largest eco-luxury residential and commercial plumbing products manufacturer.